The Homefront is a show that really packs a punch. Or rather, it packs a whole lot of punches. It drags the cold, hard reality of homelessness in London off the frozen pavements and dumps it, scar tissue and all, into the warm, comfortable surroundings of the Union Theatre. 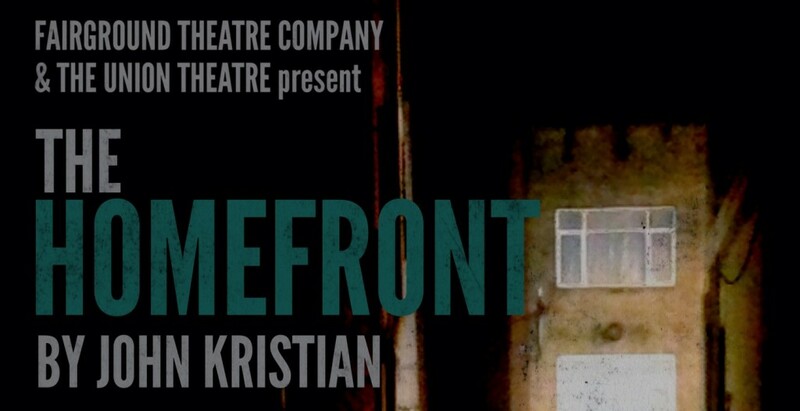 Conceived by John Kristian following a spell of homelessness, The Homefront draws on scores of personal experience. During this time, he encountered and became a part of a community bathed in shadow, with its own rules and norms, which is invisible to so many Londoners, and disdained by so many more. 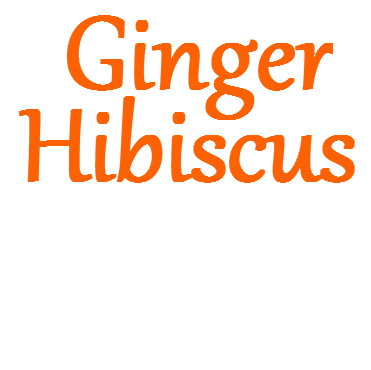 In this unique forum, those silenced voices are heard, translated verbatim onto the stage and punched into the minds of the audience. Through inspired setting, lighting and sounds, the pavements are recreated in front of our eyes, their inhabitants dehumanised into jacket wadding. Arriving in the theatre, it was striking how ordinary the scene was; we could very well have been sat just outside, watching events unfold on Union Street itself. This familiarity is part of the reason The Homefront is so powerful, coupled with the fascinating decision to have the characters speak directly to members of the audience, to ask us for cash, for support, to accuse us, to plead with us. It takes us into that all-too-familiar moment where we are forced to decide how to respond to the direct requests of someone selling the Big Issue, asking for change, or just trying to catch your eye. And I probably wasn’t the only one feeling ashamed of where my mind went. Kristian’s fantastic new score carries the show along perfectly – a marriage of gritty realism with soaring, swooping melodies. The score is really the stand out characteristic of this new show, just about capturing the essence of musical theatre, whilst injecting contemporary rhythms from improvised instruments. Harsh percussion sounds are stark against a beautiful ebb and flow of vocally complex songs, performed well by the three-man cast- in particular by Bruno Loxton. Last night’s premiere has to be the start of something very exciting. It was unpolished, unrefined and uncouth, and it could do with some more rehearsal time to allow the cast to really perfect some of those vocal elements. But all things told, they did a fantastic job of delivering a show soaked through with potential. The Homefront is not one for the faint hearted; if you’re offended by very strong language, by drug use, by violence, or by reality rearing up and delivering a hard slap in the face, then maybe this isn’t the show for you. But if you are offended, maybe you should be watching it. Arguably, it’s more important that you do. It achieves what it set out to do; it shines a spotlight on the people in the shadows. It exposes the shocking (!) truth that the individuals sleeping on the pavement are just as varied in their priorities, morals and attitudes as in any cross-section of society.